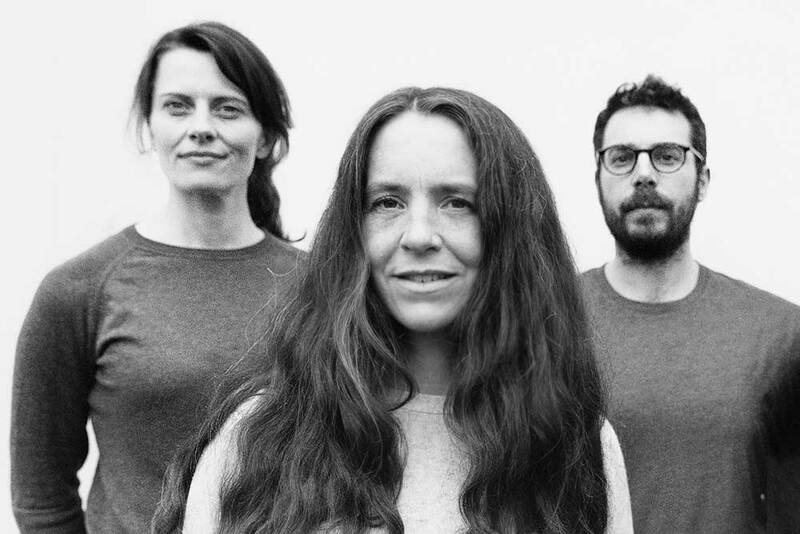 Formed by Laura Hyland in London in 2008 to fuse myriad influences spanning folk song, free improv, contemporary classical and everything in between, experimental folk quartet, Clang Sayne's music has been described as "an uncategorizable approach to songcraft" (Boomkat), "exhilarating in its refusal to conform" (Wire Magazine), and "a landscape of transcendental beauty" (The Thin Air Blog). 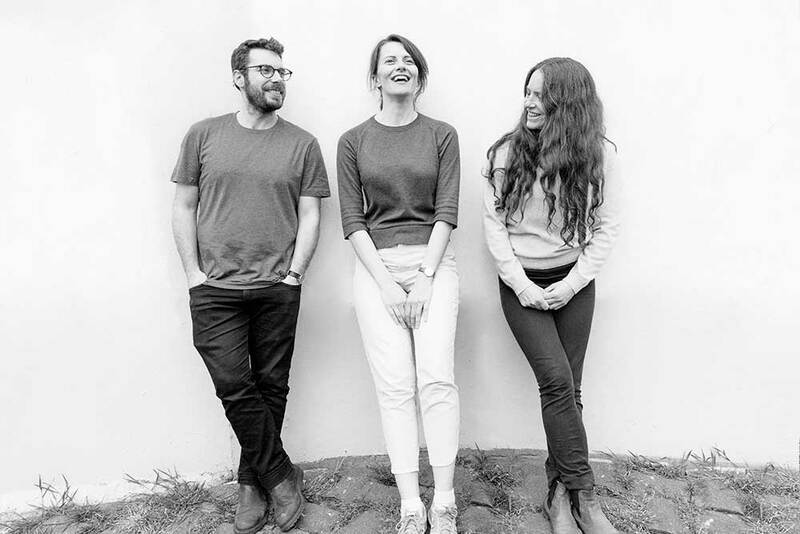 Currently based in Ireland, the group features four of Ireland's most renowned musicmakers: Laura on voice and guitar, Judith Ring on voice and cello, Matthew Jacobson on drums and voice, and Carolyn Goodwin on bass clarinet and voice. Since the independent release of their 2017 LP, 'The Round Soul of the World' they've appeared on the Wire Magazine Tapper Series, featured regularly on Lyric FM & RTE Radio1 (Irl), BBC & Resonance FM (UK), WFMU (NYC), and have made a name for themselves on the live circuit of both Irish and international experimental music scenes, appearing most recently at KLAENG Festival, Cologne in November18. A former London incarnation of the group featured Peter Marsh on double bass, James O Sullivan on electric guitar and Matthew Fisher on drums, with whom Laura recorded and independently released the debut Clang Sayne album, 'Winterlands' in September 2009. The single, 'A Death and a Vision' featured on the Wire Magazine's Tapper cd in October 2009, and the album was subsequently re-released on Forwind Records in April 2010 to international critical acclaim.